A highly effective topical cream created specifically for the management of a common condition characterized by bumpiness on the surface of the skin. Provides emolliency for other fry skin concerns on areas of the body such as elbows, feet and knees. 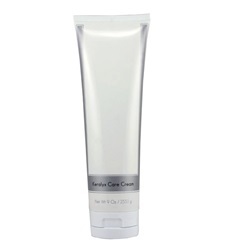 Contains no mineral oil, lanolin, or parabens.